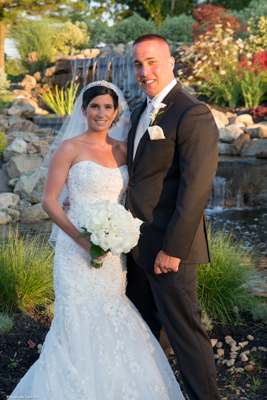 Catherine & Eddie’s traditional New England wedding was held in July at the Black Swan Country Club in Georgetown MA. 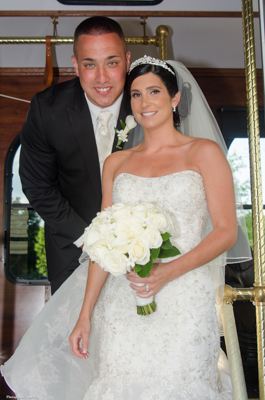 Peabody MA wedding photographer, Gary Abramson of Photography Your Way had the opportunity to photograph this event, and he shared some of his favorite photos with us. You can see in the photos just how much fun and in love this couple is. “The bride in groom were so much fun. Happy and in love. We feel honored to be part of it.” said Gary. This luxurious country club in Georgetown MA overlooks an 18 hole golf course and has beautiful and romantic views. 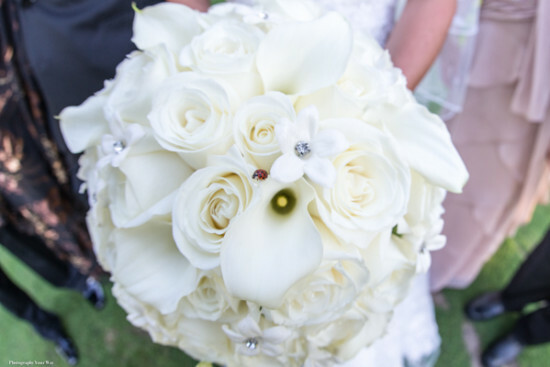 The wedding venue services up to 350 guests and has two magnificent ballrooms with stunning views. 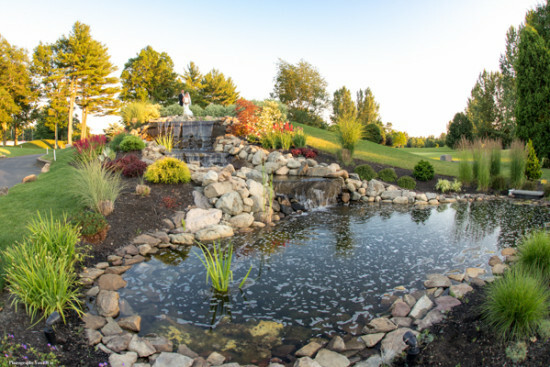 The venue is perfect for a traditional New England Wedding. “This location was picked because of it’s beautiful setting. It’s just an amazing place, I love shooting here.” Gary said. Catherine is a nurse at a local hospital. 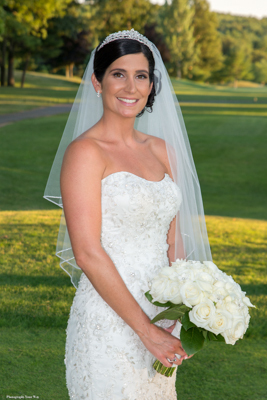 Many of her coworkers have had their weddings photographed by Gary and highly recommended him to Catherine when she became engaged herself. The time of day made perfect lighting for these stunning photos, “I love using natural light whenever possible. We were lucky enough that the time that was allotted was during “Golden Hour”. That’s the hour before sunset.” Gary used all Nikon D610 cameras and a D4. “The Bridesmaids dresses were almost a Tiffany blue, which was perfect for a summer wedding.” said Gary. 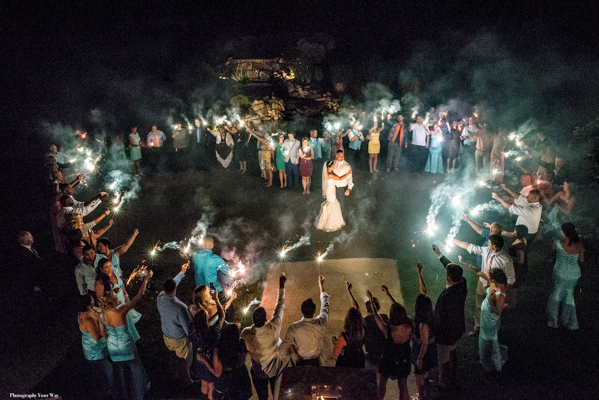 A grand finale with sparklers and smoke shaped in a heart gave a dramatic and exciting way to end a perfect wedding night.